The Calypso chain is long loved in the Nashville area, and this is the one that started it all. 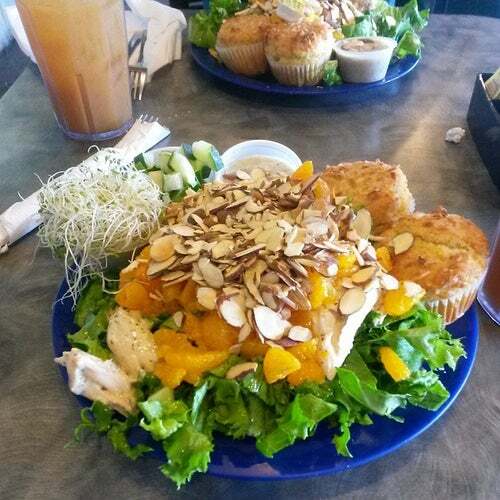 Get in on the good food and good times at the Calypso Cafe. Yes, The Calypso Cafe is a chain here in Nashville. All of them feature the same wonderful food...black bean Nachos, roasted chicken, and all sorts of vegatables. It is a Carribean type restaurant, and this one, on Thompson is one of the oldest, and has always been my favorite..